Volunteers can apply for a Yoba internship with the aim to train African dairy processors and cooperatives in probiotic yoghurt production, hygiene and food safety, marketing, packaging, distribution, finance and operational efficiency. 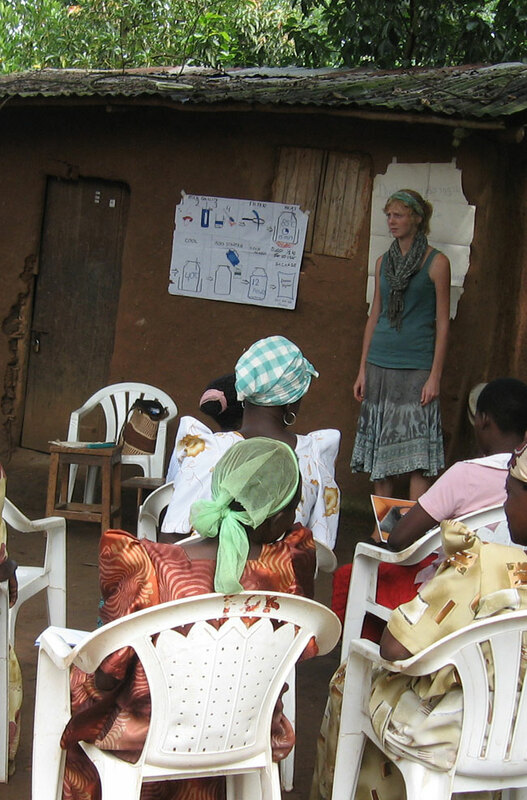 A typical Yoba internship consists of a six-month period working in Africa. Travel expenses and a small daily allowance will be covered by the Yoba for Life foundation. Occasionally, an internship in Food Technology / Food Microbiology can be carried out at the Uganda Industrial Research Institute or Makerere University, Food Technology Department. Send your CV and a one-pager with your motivation to info@yoba4life.com. We will review your application and come back to you. Potential next steps are issuing a work plan and having face to face interviews.